As per this study the Global Bicycle Peripheral Market was valued USD 41.4 BN (by revenue) in 2018 and is anticipated to reach USD 52.4 BN by 2025 with a CAGR of 3.5%. Bicycle peripheral refers to the constituents used for riding a bicycle. It mainly includes cycling apparel, protective gears, headgear, eyewear, and other essential accessories to ensure rider’s safety and comfort. Nowadays, various wearable devices such as GPS tracker, heart rate tracker, crash sensing helmets, fitness watches, and many other gadgets are used to get a real-time update to the rider regarding the surrounding. Bicycle Peripheral is gaining momentum owing to technological advancements in the bicycle industry. Growing awareness among population regarding healthy lifestyle is contributing the market growth. Also, rising environmental concerns resulting in an adoption of greener mode of transportation for reducing the carbon footprints is playing a crucial role in the market growth. In addition to this, increasing popularity of bicycle riding as a recreational activity, sports and exercise form is also pushing the market growth uphill. However, rising sales of fuel driven vehicles may hinder the market growth. This detailed market study is centered on the data obtained from multiple sources and is analyzed using numerous tools including porter’s five forces analysis, market attractiveness analysis and value chain analysis. These tools are employed to gain insights of the potential value of the market facilitating the business strategists with the latest growth opportunities. Additionally, these tools also provide a detailed analysis of each application/product segment in the global market of Bicycle peripheral. The broad Bicycle peripheral market has been sub-grouped into product. The report studies these subsets with respect to the geographical segmentation. The strategists can gain a detailed insight and devise appropriate strategies to target specific market. This detail will lead to a focused approach leading to identification of better opportunities. 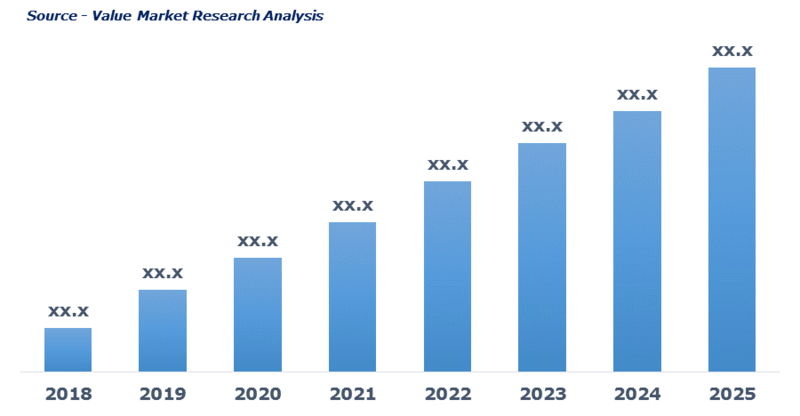 Furthermore, the report comprises of the geographical segmentation which mainly focuses on current and forecast demand for Bicycle peripheral in North America, Europe, Asia Pacific, Latin America, and Middle East & Africa. The report further focuses on demand for individual application segments in all the regions. The report also covers detailed competitive landscape including company profiles of key players operating in the global market. The key players in the Bicycle peripheral market include Assos, Castelli, Cube, Giro, Gore Bike Wear, Hincapie, Jaggad, Louis Carneau, Pearl Izumi, POC, Rapha, Shimano, Specialized Bicycle, Sugoi, Trek, Troy Lee and Verge Sports among others. An in-depth view of the competitive outlook includes future capacities, key mergers & acquisitions, financial overview, partnerships, collaborations, new product launches, new product developments and other developments with information in terms of H.Q.